New concept to safely and hygienically store your sewak after use. 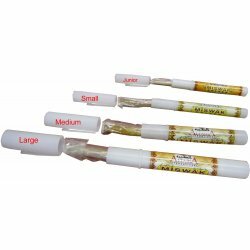 Plastic pen like miswak holder opens to keep your siwak clean from dust and insects. Keep the holder securely in your pocket, desk or bathroom. 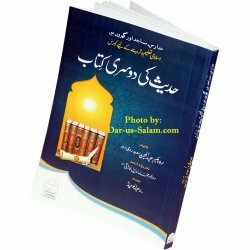 The holder is made in Pakistan with high quality light weight plastic and comes with nice packing making it a great gift or hanging in retail shops. 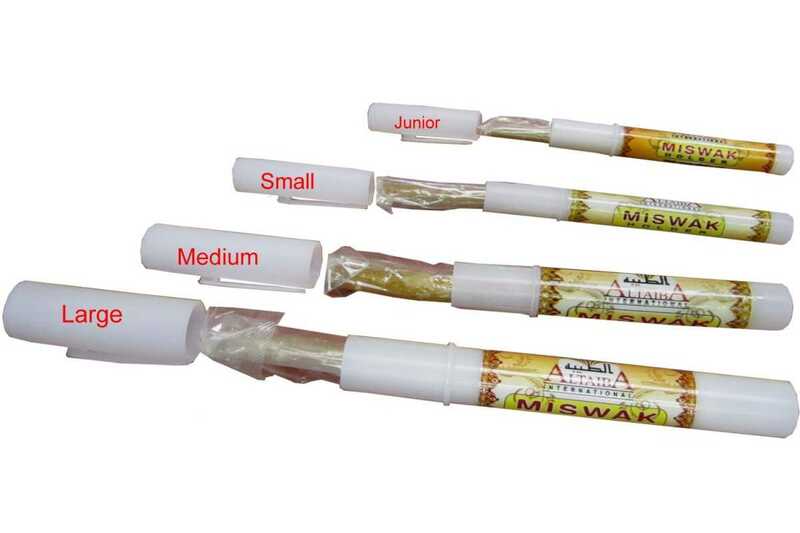 Holder comes in 4 different sizes to fit your meswak size. 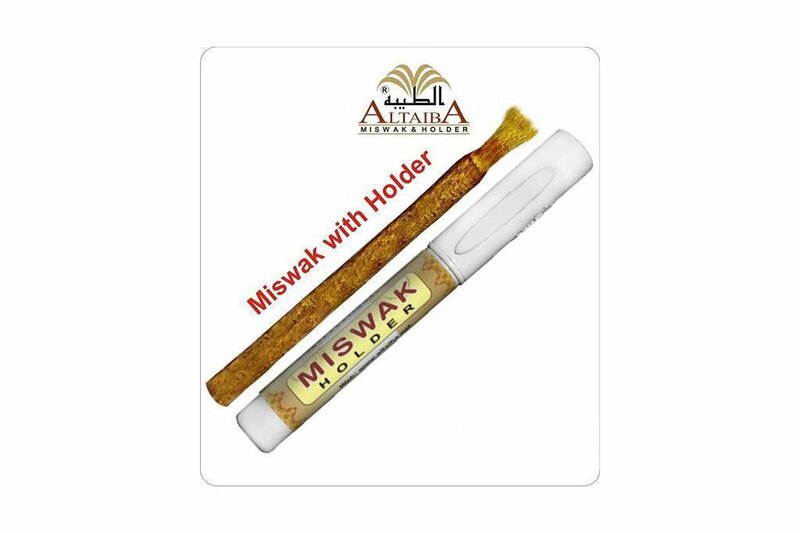 You can shorten the length of your miswak to fit the holder. 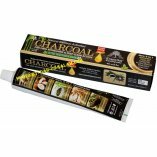 A) Large 7.4x0.65" (19x1.6cm) Good for larger miswak sizes up to 0.62" thick and 7.3" long. 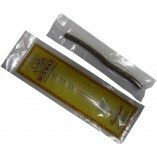 B) Medium 6.0x0.52" (15x1.3cm) For average miswak sizes up to 1/2" thick and 6" long. C) Small 5.7x0.4" (14.5x10cm) For smaller miswak sizes up to 0.38" thick and 5.5" long. D) Junior 4.7x0.4" (12x10cm) For smaller miswak sizes up 0.38" thick but only 4.5" long. 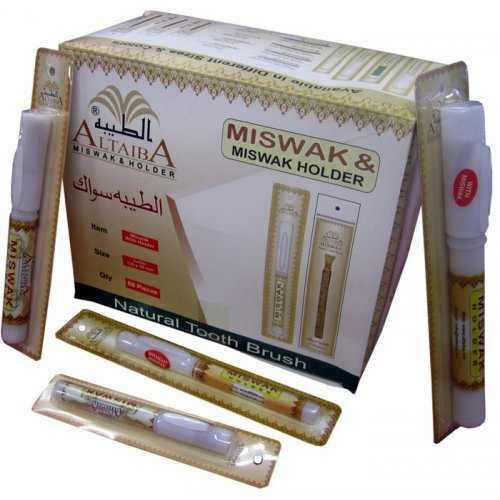 ** The miswak that comes with the Holder may not be good (depending on the stock). 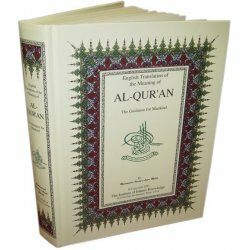 You can buy individual miswaks seprately. Loty F. on 04/28/2017 Love it.